 Badminton Western Australia is hosting the 2016 Australian Para-Badminton (Wheelchair) Championships on 26 June, alongside their State Championships. Participation at the event is widely encouraged, regardless of playing experience! See the flyer below for all the details!